The 5th Silesian Book Fair will be held on 6-8 December 2019 at the International Congress Center in Katowice. The event is co-organized by the City of Katowice, the executive organizer is Murator EXPO, and the substantive partner is the Book Fair company. 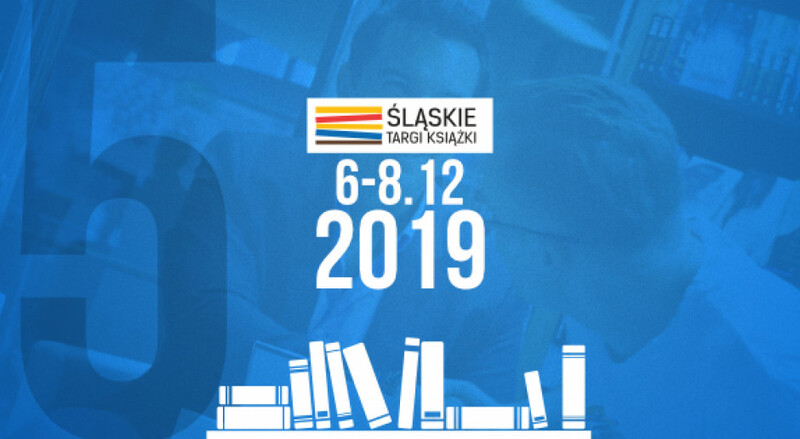 The Silesian Book Fair is a nationwide event of an open nature, combining the presentation of numerous publishing houses with an interesting and extensive program of accompanying events, in which popular authors take an active part. The rich book offer is accompanied by meetings with writers, artistic accents and numerous attractions for children.